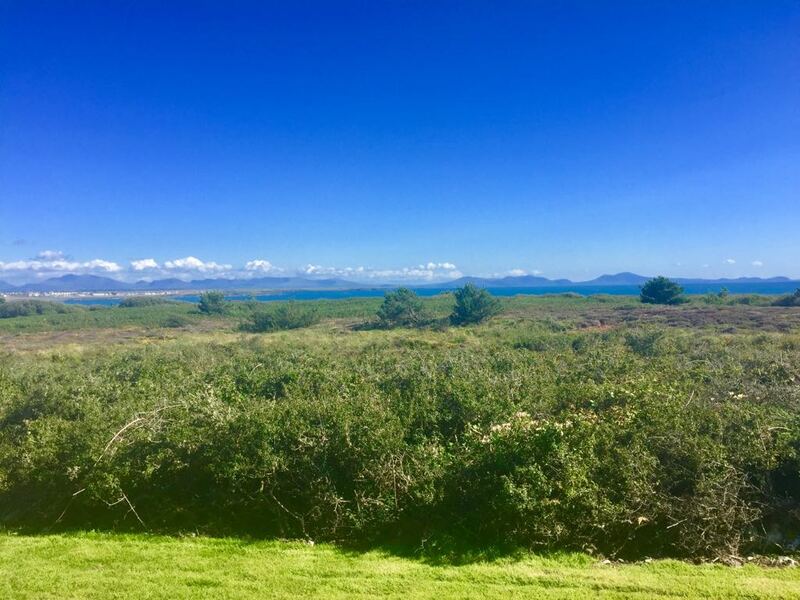 We are thrilled to announce that Silver Bay Holiday Village are now members of the National Trust, Wildlife Trust, RSPB, Red Squirrel Trust and once again have been awarded the David Bellamy Gold Award. We are very proud of this achievement and it further strengthens our commitment to conserving the local area and wildlife. Read on to find out about each membership and what this means for Silver Bay and our owners and visitors. As a member of the National Trust we aim to help the organisation achieve its aims of giving everyone access to Britain’s beautiful landscapes and spectacular coastlines whilst helping to take care of it. 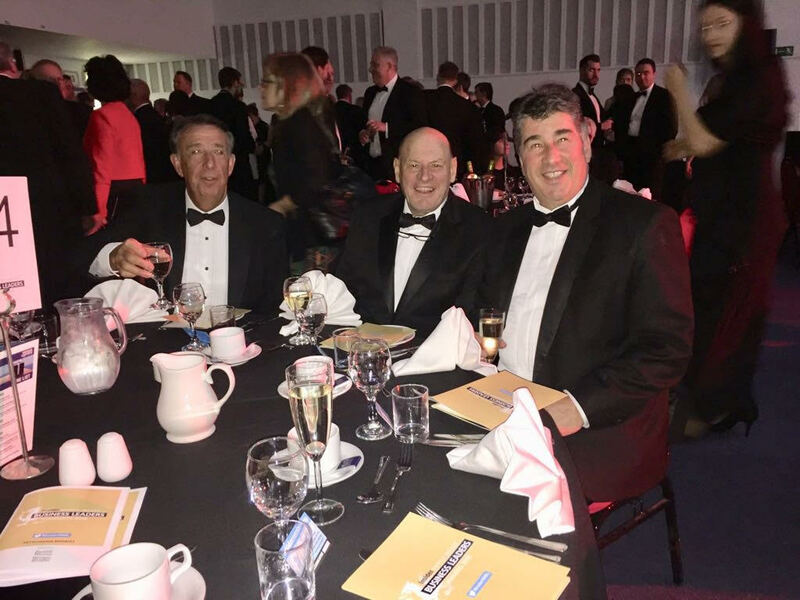 Similarly, our membership with the Wildlife Trust will help support the preservation of wildlife and wild places in the local area as well as helping our owners get closer to nature. Silver Bay and the local area is home to a multitude of bird species, from puffins to sparrow-hawks, so it’s no surprise that we’re a member of the RSPB. With species numbers declining dramatically in recent years, we’ll be working with the RSPB to help their recovery. Another animal that is at risk in our local area is the red squirrel. Earlier this month we had a visit from Holly, our Red Squirrel Ranger from the Red Squirrel Trust, and we are over the moon to hear that there is evidence of red squirrel activity in our woodland area. Holly will be popping back to check on the activity so we’ll make sure to keep you updated. Why not take a walk and see if you can spot one yourself? 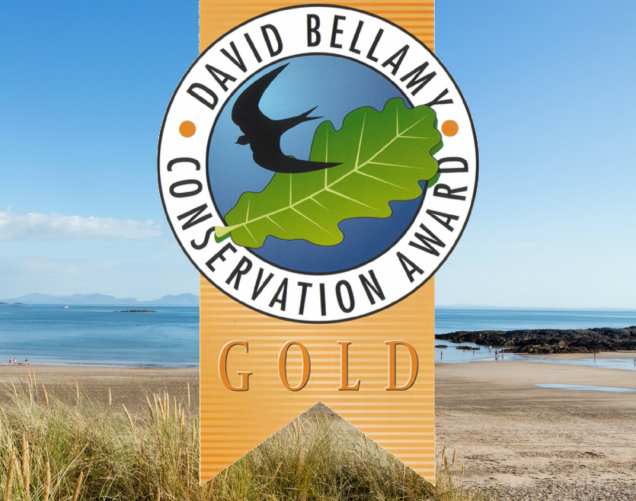 Last but not least, we’re happy to announce that we have once again being awarded the David Bellamy Gold Award. 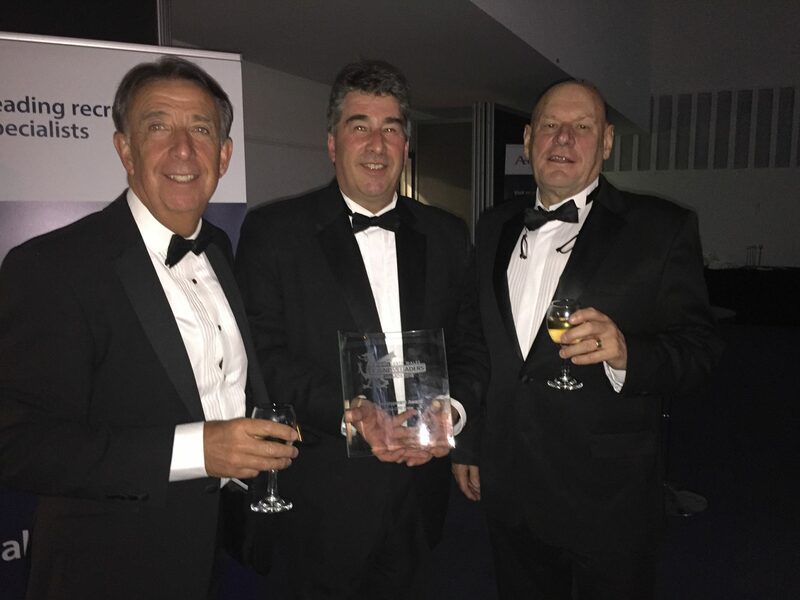 This award recognises our commitment to protecting the local wildlife, reducing our energy use, recycling our waste, and supporting the local community. 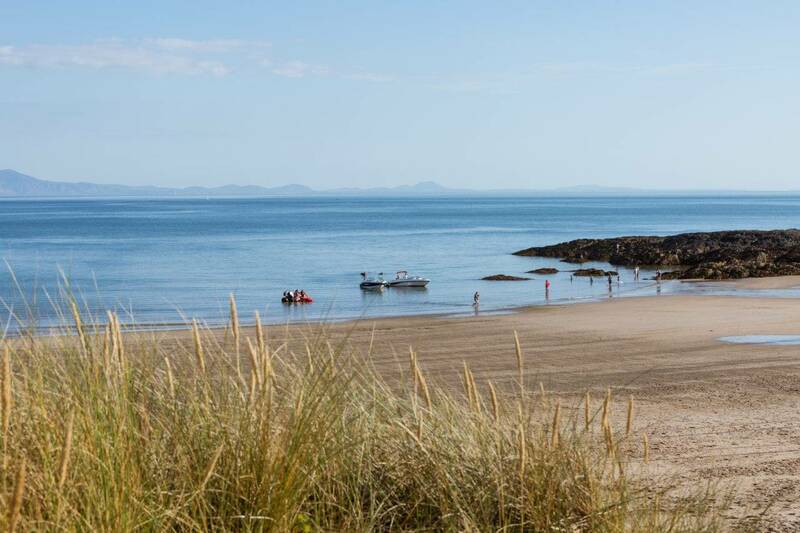 To find out more about our beach and surrounding area, take a look at our beach page. We’ll also be keeping you updated on local wildlife and nature so make sure to follow us on Facebook, Twitter and Instagram to be in the know. 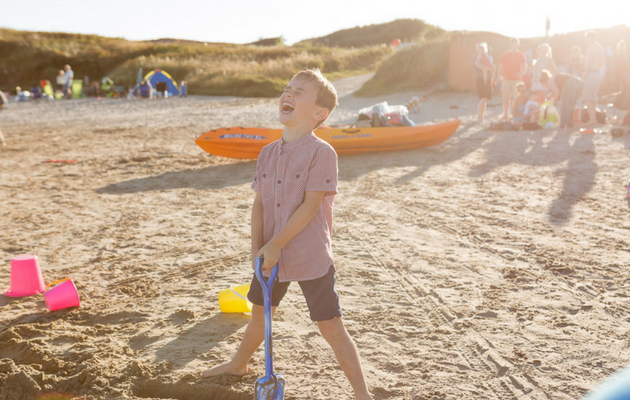 If you would like to find out more about owning a holiday lodge here at Silver Bay, you can download our online brochure or request a callback and a member of our friendly team will be in touch.